Climatological normals are recalculated every decade by the National Center for Environmental Information (NCEI; formerly NCDC). The current normal period is 1981-2010. 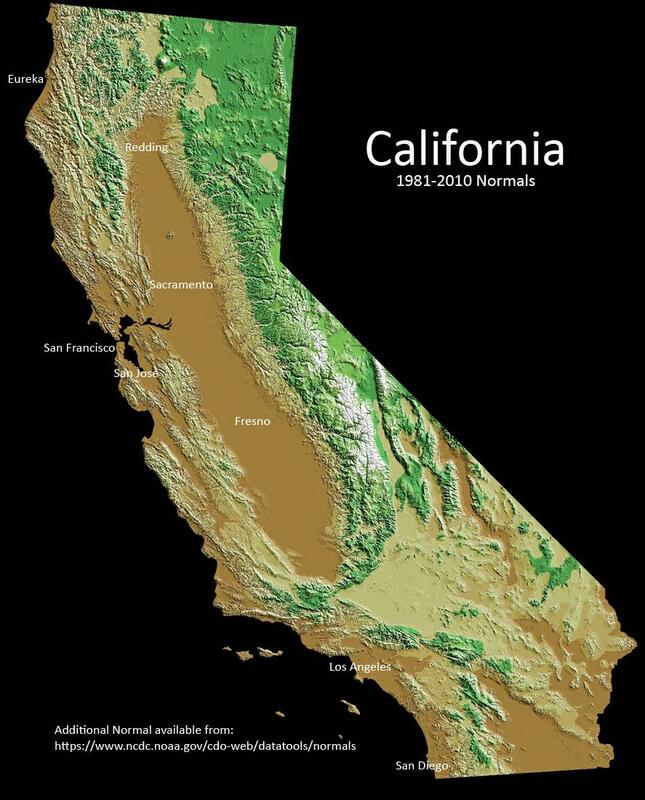 Below are a handful of key California cities that are accessible by clicking on the city name; and normals for approximately 9800 other US locations can be accessed at http://ggweather.com/normals/ and https://www.ncdc.noaa.gov/cdo-web/datatools/normals. 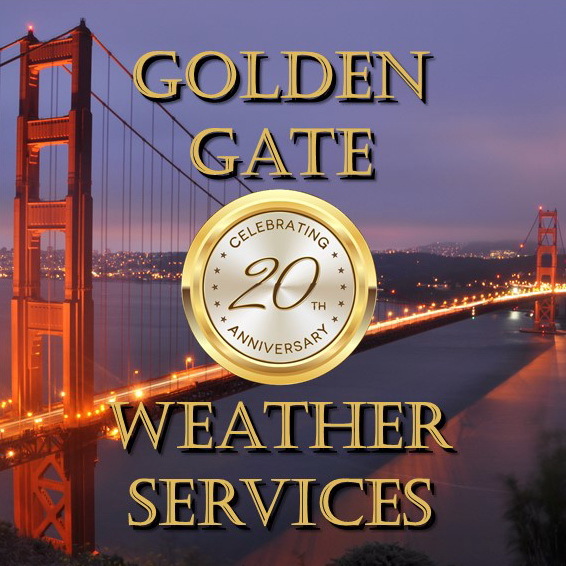 Copyright © 2017, Golden Gate Weather Services.